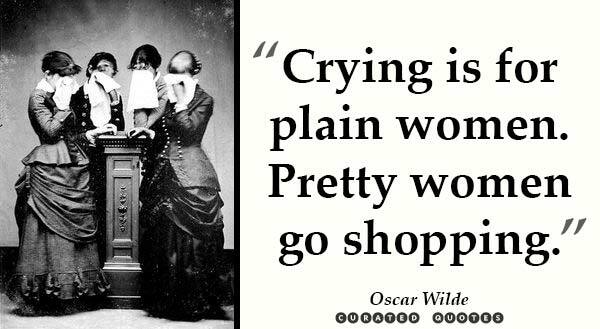 We’ve *shopped around* and put together a list of the best quotes about shopping. 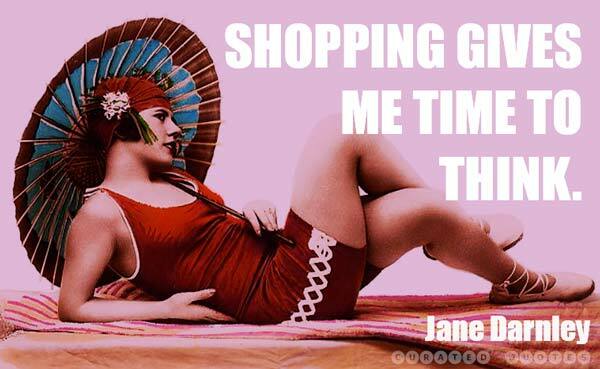 Whether you love it of hate it, everyone has to go shopping every once in a while. 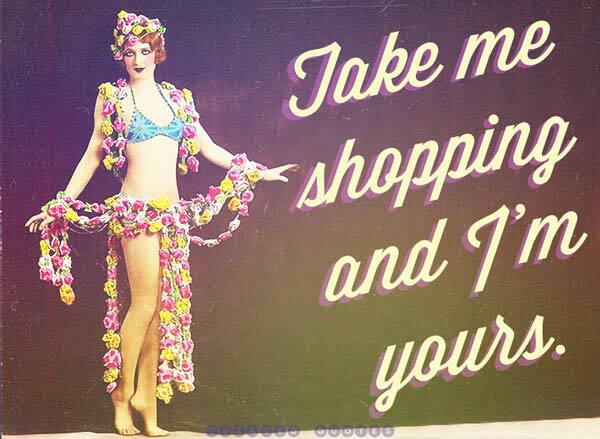 Whether you are a bargain hunter or love to splurge, we’ve got just the quote for you! 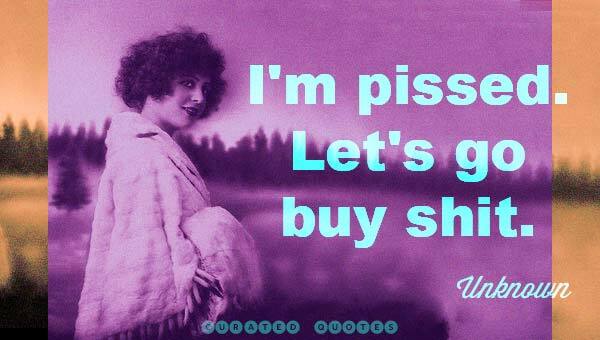 If you like it and it fits, you can’t afford it. 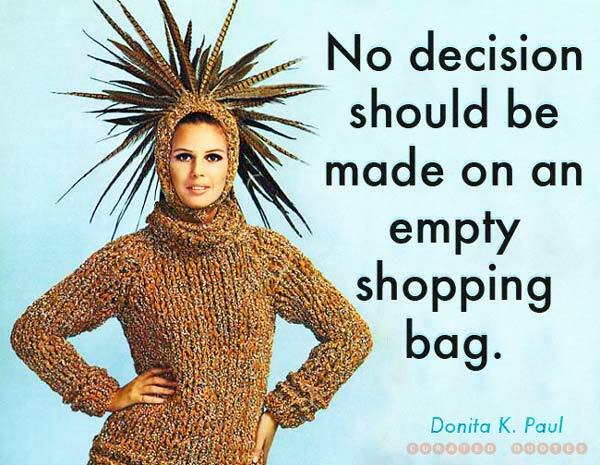 If you like it, it fits and you can afford it, it falls apart the first time you wear it. 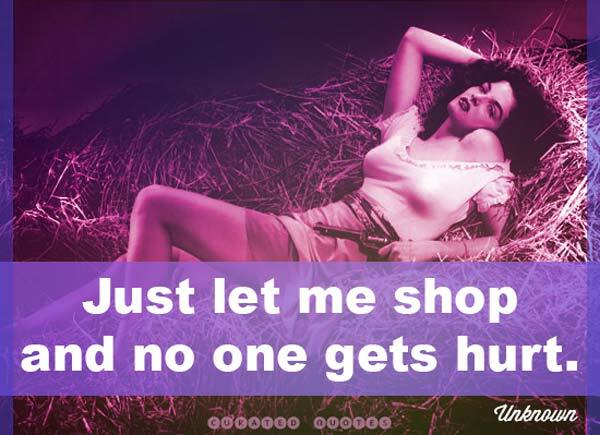 Carrie: Honey, if it hurts so much, why are we going shopping?